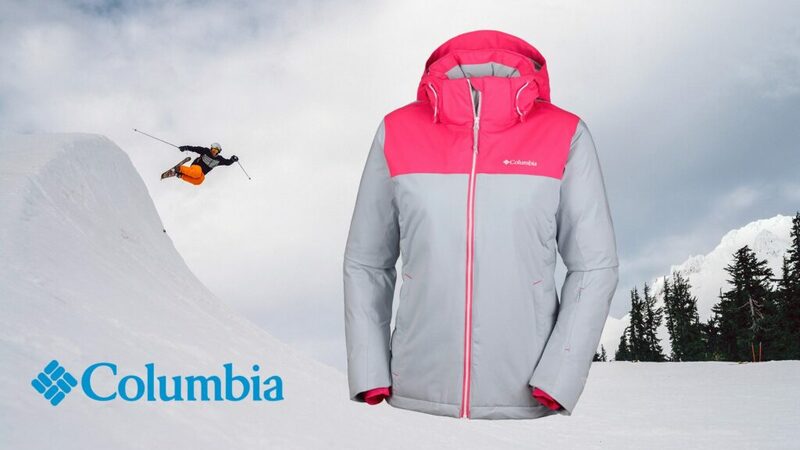 Wouldn’t you like to win €200.00 worth of great Columbia Ski Gear? 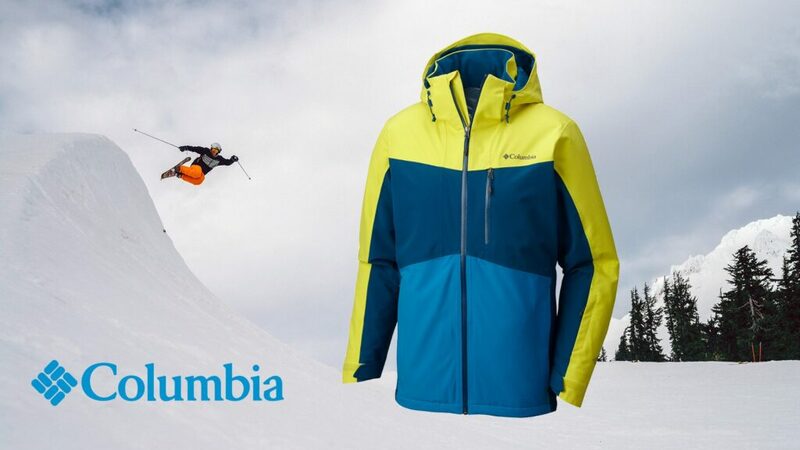 We have been given 5 vouchers worth €200.00 each for 5 lucky winners to pick their favourite Columbia kits before heading off to the slopes. 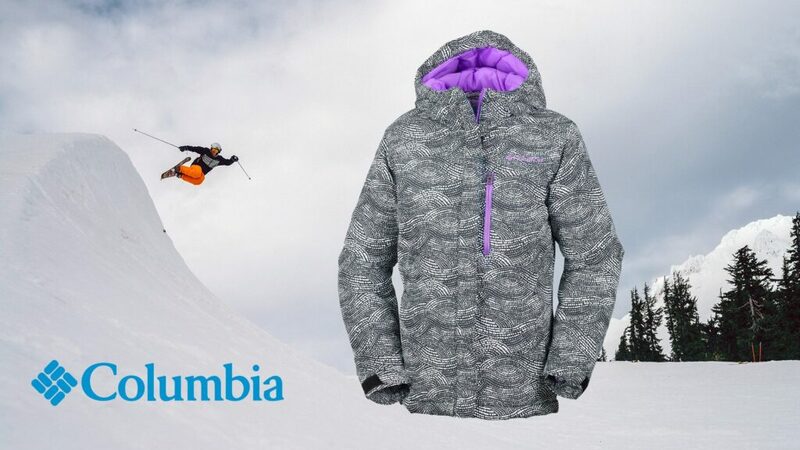 For your chance to win, follow the instructions below. Click here to see our full range of Columbia ski gear or read on for the full terms & conditions. 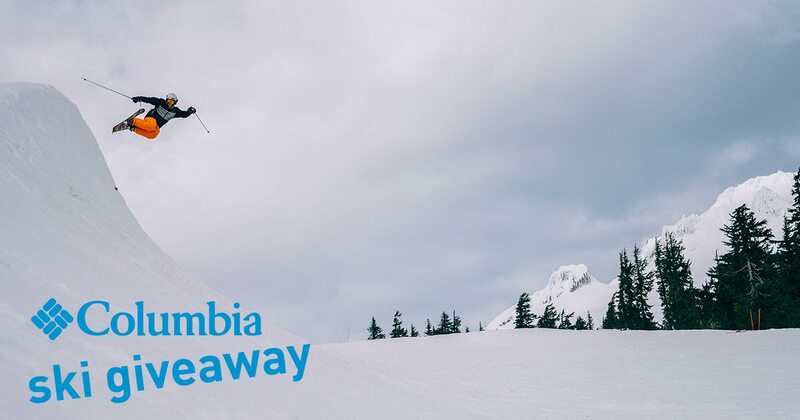 The following are the terms and conditions of the Great Outdoors Columbia Ski Gear Giveaway 2018. Your participation in the competition shall be deemed to be your complete acceptance of the terms and conditions herein. 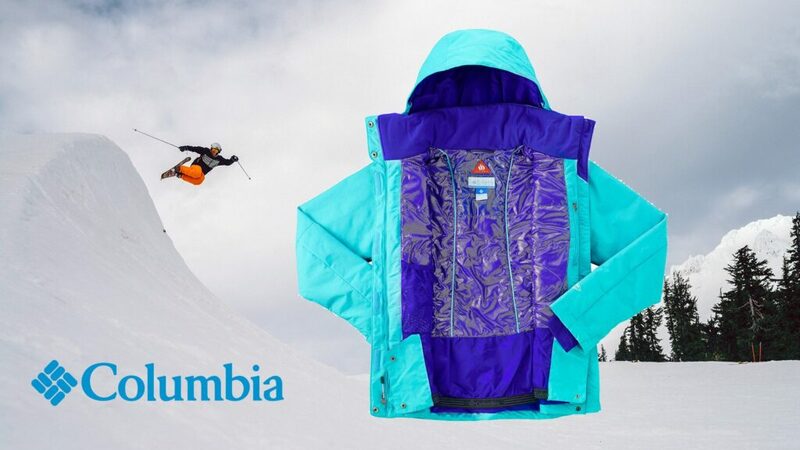 •All entrants will have their email address added to our mailing list and to that of Columbia Sportswear. To unsubscribe in the future, simply use the unsubscribe link in any of the emails you receive. •Closing date for all applications is Midnight on February 28th.